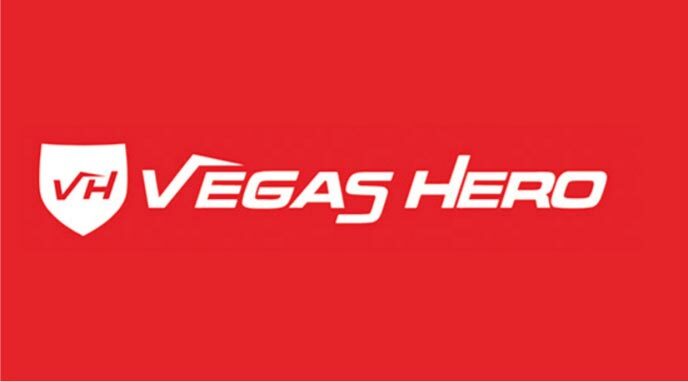 Vegas Hero Casino received a lot of hype and was hotly anticipated before its release. 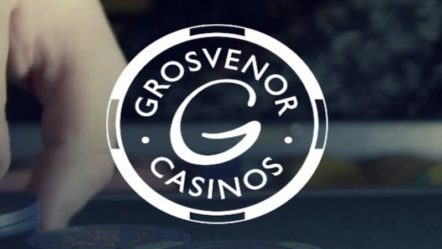 It’s owned by Genesis Global Ltd who have created other online casinos like Casino Cruise and Spinit, and with such a history and reputation for making other quality casinos, we certainly had high hopes for this one. So without further ado, let’s take a closer look and see if it lives up to all the hype. For me, an online casino’s website is very important. It needs to be responsive, clear but also attractive and believe it or not, it’s quite hard to achieve all of those things. 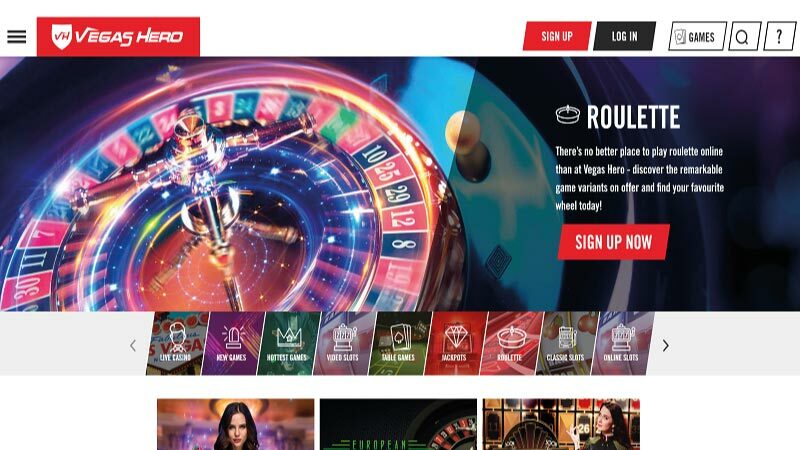 Fortunately, I was pleased to see Vegas Hero Casino loads quickly and scrolls smoothly, something it accomplishes throughout the site making navigating much more enjoyable. The fold of the page (the first bit you see) is an action-packed image with a simple form to get you to sign-up. It looks pretty cool, but I think they could have done a bit more here as there’s nothing to actually incentivise you to sign-up so far. 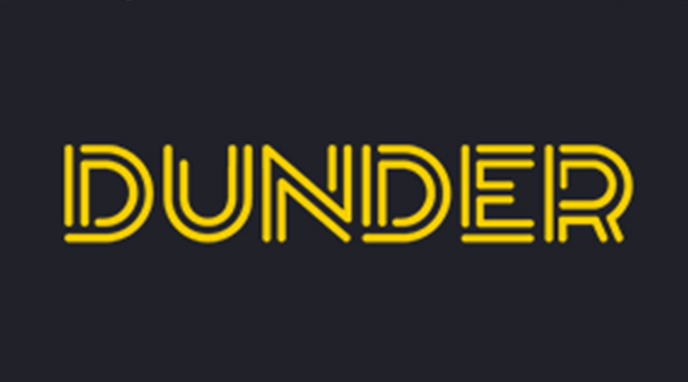 Scroll down and things become more interesting, with a list of winners and then a selection of some of their most popular games to draw you in. What I really like is how the navigation bar remains on the screen at all time so you can quickly find the game you’re looking for. All in all, a pretty pleasant experience, I just wish they did a bit more with the top of the page. For many, this can be a dealbreaker and rightly so. I’m pleased to tell you, however, that Vegas Hero casino has a great selection of various games from some very big names in the industry. This includes Microgaming, Netent, Yggdrasil and many others meaning you have some of the latest and finest games on the market at your fingertips. 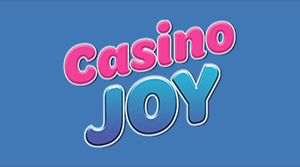 Some of our favourite games include Wild-O-Tron 3000 slot and Showdown Saloon slot. Something else I really appreciate and for some reason isn’t offered at a lot of casinos is the ability to try the game in demo mode. 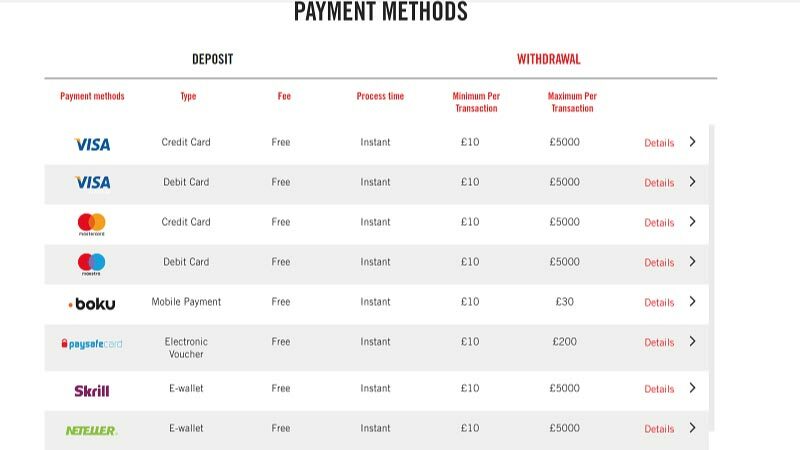 This saves you from signing-up and depositing money, meaning you can try before you buy. Not every game allows this, but many do, certainly with the slots. 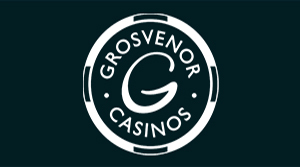 Other games are equally impressive like the selection of roulette offerings they have. They have all the basics but also a wide range of more unusual and exciting variations for you to try. In short, the selection of games here is very impressive, especially for a new casino. 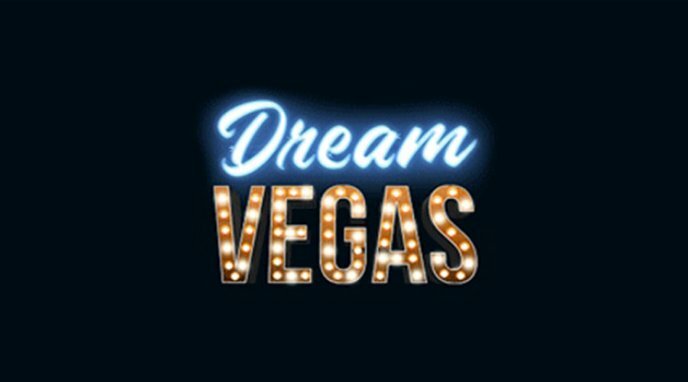 While some of you may not be that interested in how you can give and take your money from Vegas Hero casino, for others it’s very important. They have quite a few options for you to choose from including Visa, Mastercard, Skrill, Neteller and a few others. The processing time is pretty standard and the process overall is nice and simple so no complaints from me here. Gambling on the go is becoming increasingly popular and casinos tend to recognize this. 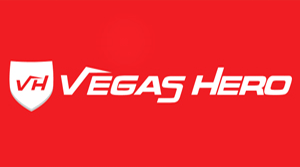 Vegas Hero have a site that’s well made for a smartphone or tablet allowing you to play games with relative ease. 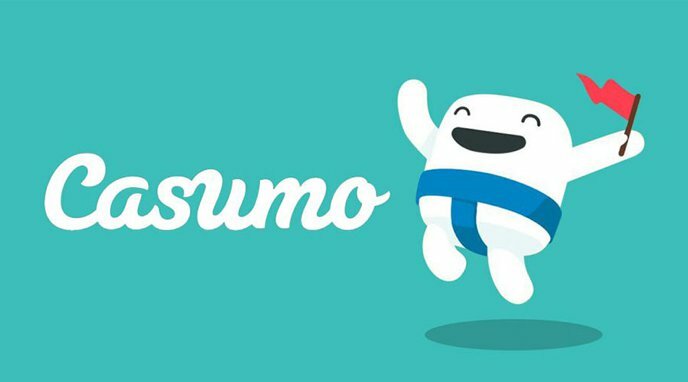 It’s a bit unfortunate that they don’t have a mobile app unlike some of their competitors, but this could be something we see in the future as the company progresses. 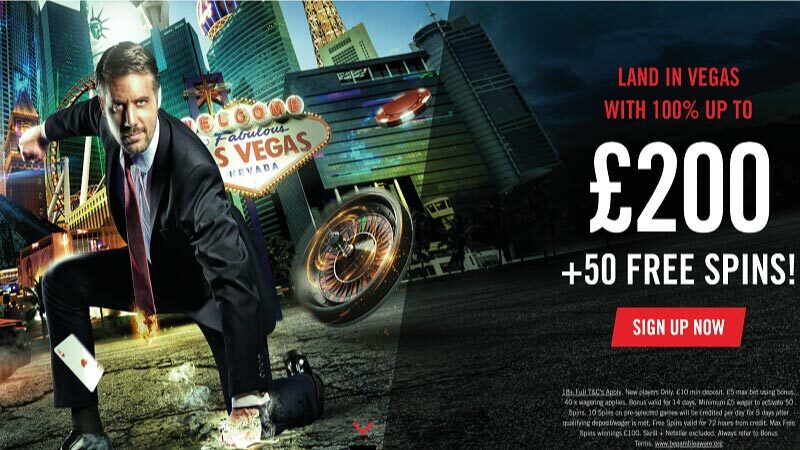 Vegas Hero Casino provide a solid customer service with a good range of options available to you. You can call, email or live chat and someone will be there for you 24/7 so you can always get a speedy resolution should you have any problems. 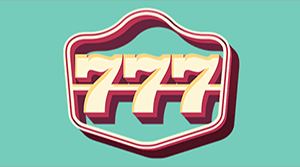 Vegas Hero Casino is very new and in such a competitive market where online casinos are popping up all over the place, it’s very difficult to make a name for yourself. You need to get everything right and offer a very special experience and I’m pleased to say they do. All of the key points they hit right and for such a new casino as this, that’s very impressive. No doubt they have learned a lot from some of their sister websites. My main issue is that they don’t have an app, but I’m sure one is on its way and in the meantime their website works very well on mobile devices anyway. 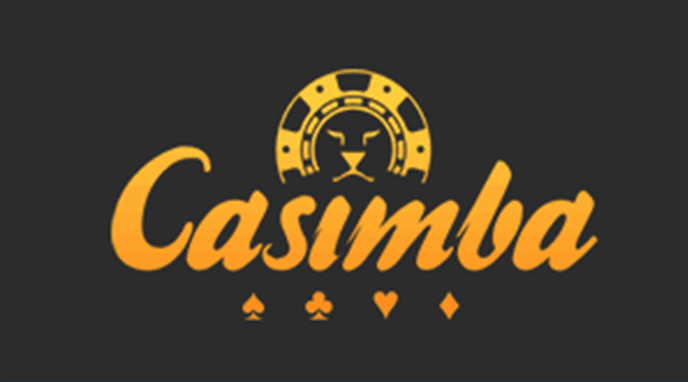 We strongly recommend you check this casino out and take advantage of a great sign-up bonus here.